Please print and bring coupon in to claim offer. 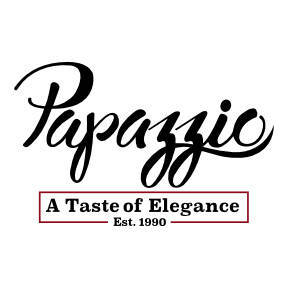 Coupon valid at Papazzio Restaurant for lunch or dinner between 8/21/18 and 9/6/18,* on full price entrees only. Second entree must be of equal or lesser value. Limit one per table. Not valid with any other offer or discount. 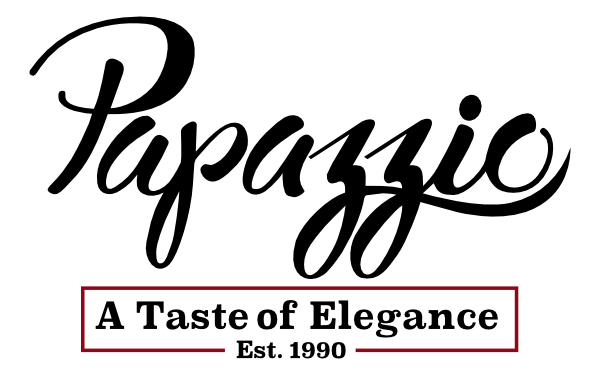 *Papazzio will be closed 9/2/18 – 9/4/18.